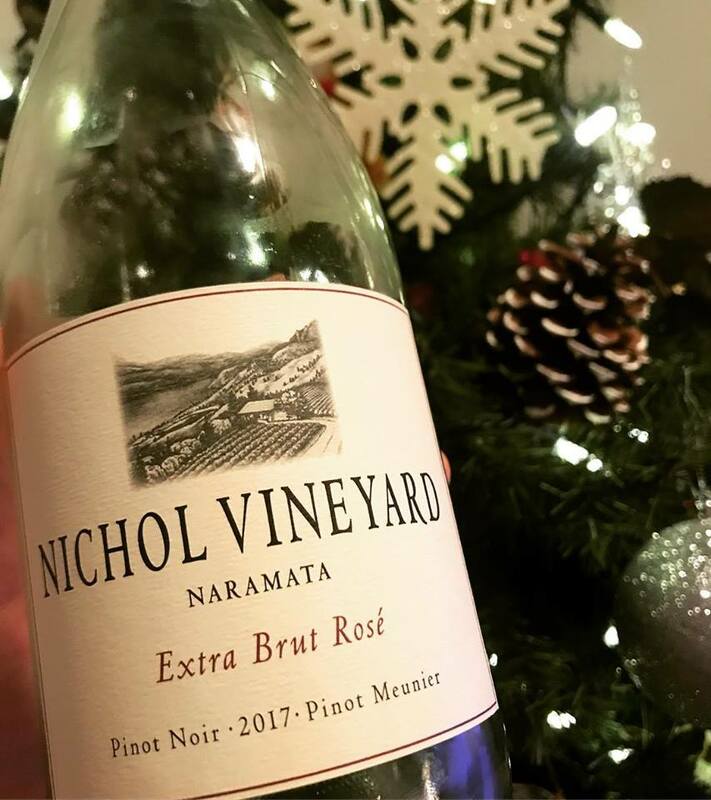 The gang at Nichol are famous for their delicious wines from the country’s first plantings of Syrah, but you’ve got to try the bubble! This is the second vintage of this wine, which was first made in 2016 pretty much strictly for Matt and Ross’ personal stash. In 2017 they bumped up production to a whopping 100 cases. It’s made from Pinot Noir and Pinot Meunier. This is definitely worth seeking out if you can find some! I saw it recently Metro Liquor in Kelowna. Although it’s labelled a rose, it’s only just slightly pink. The nose offers up raspberries, cherries and almond biscuit. The palate is lean, bright and bone dry with lemony acidity and chalky minerality. This wine is dangerously easy to drink! Enjoy some with your family & friends.